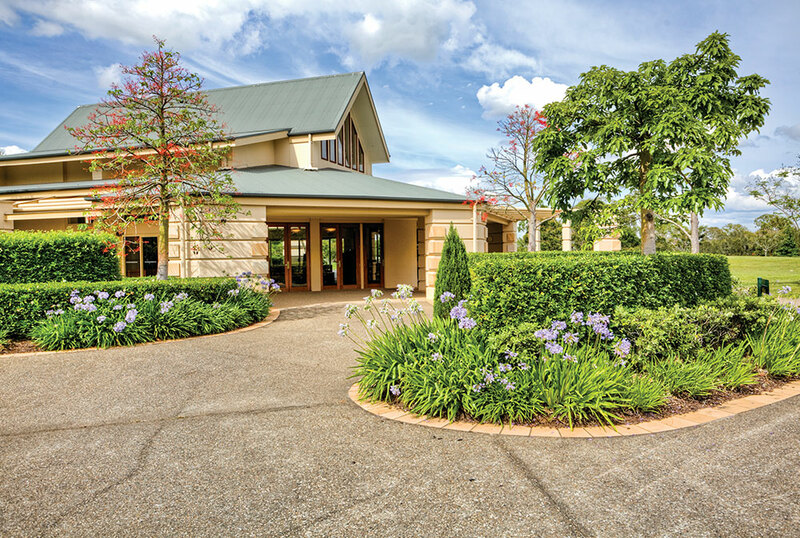 The passing of a loved one is an emotionally stressful time and choosing a venue is an important part of the final goodbye. 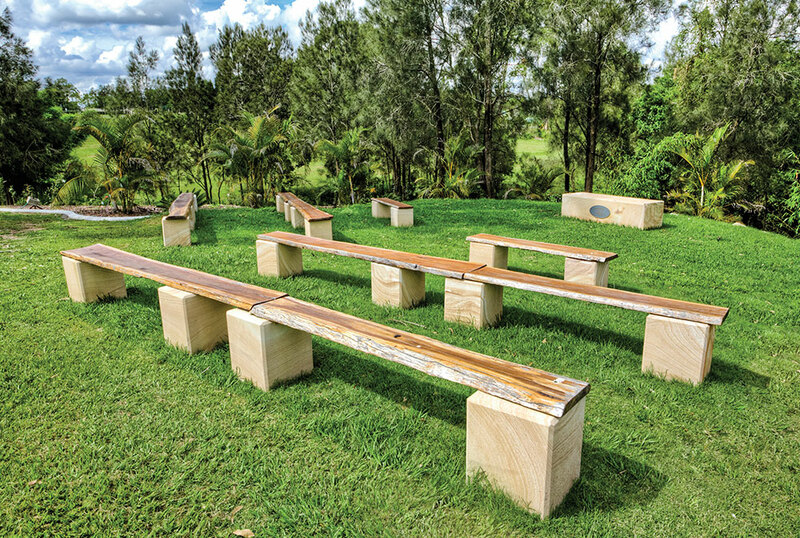 At Centenary Memorial Gardens we have drawn on the vast experience of our founders to design and construct the Federation Chapel and Outdoor Chapel to accomodate all tastes and make the decision easier. 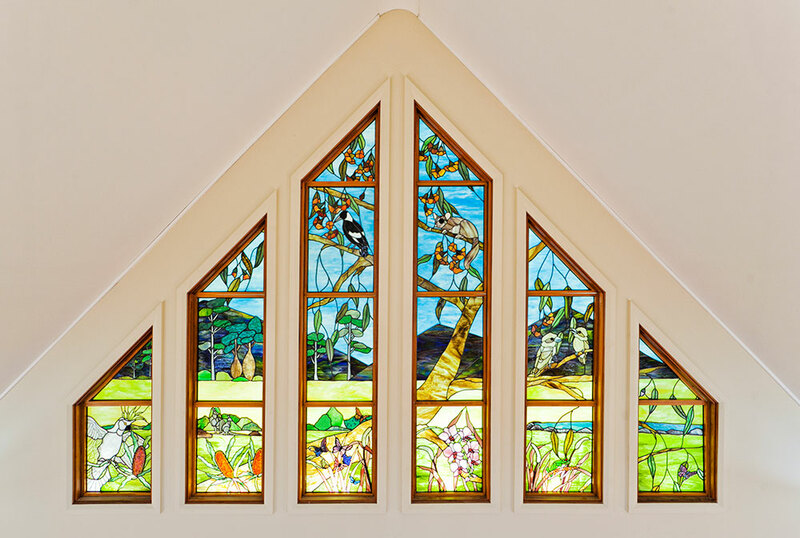 Our Federation Chapel is the centre-piece of Centenary Memorial Gardens and takes in sweeping views across our landscaped grounds and out to the surrounding hills. 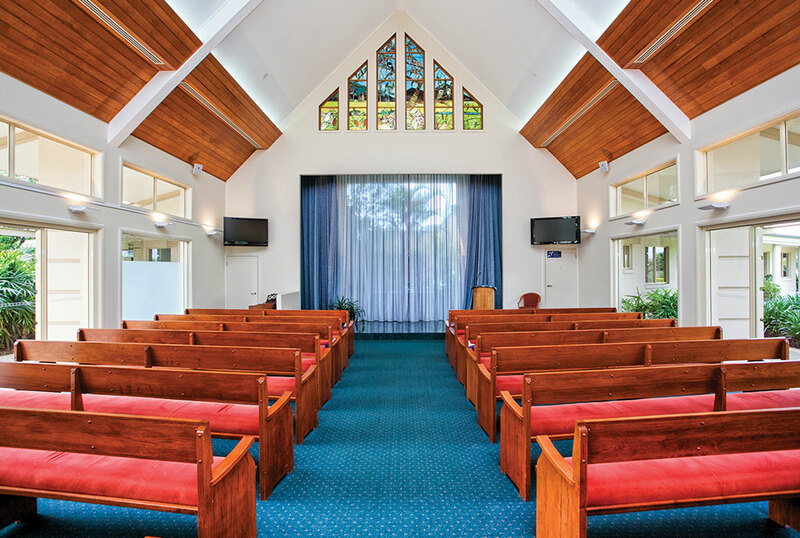 Our chapel seats up to 120 guests in air-conditioned comfort. As required glass doors at the side of the chapel can be re-arranged to accommodate standing-room for an additional 200 people. Our Federation Chapel offers the latest Audio-Visual equipment and offers the provision for guests to play CDs or DVD presentations with loving images displayed on our large LED screens for everyone to enjoy. 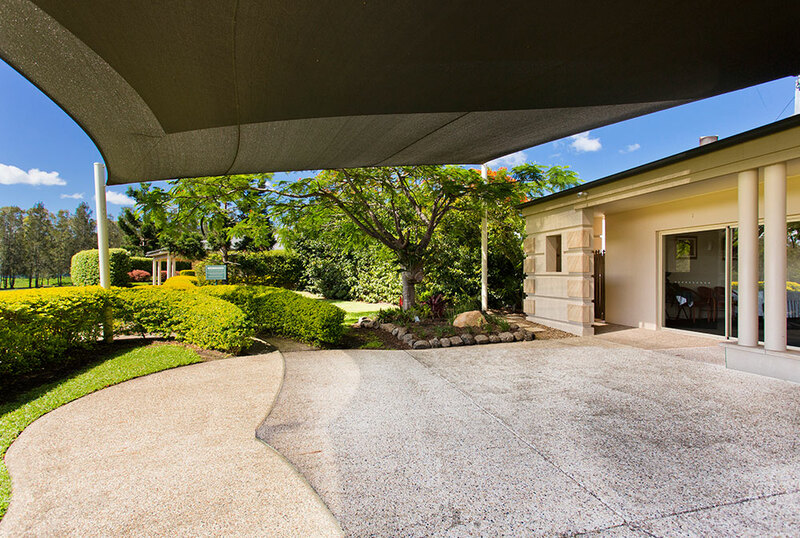 Following you service, guests are invited to avail themselves in our Refreshment Lounge and Patio which is a short stroll from the Federation Chapel and protected from the elements by an undercover walkway. 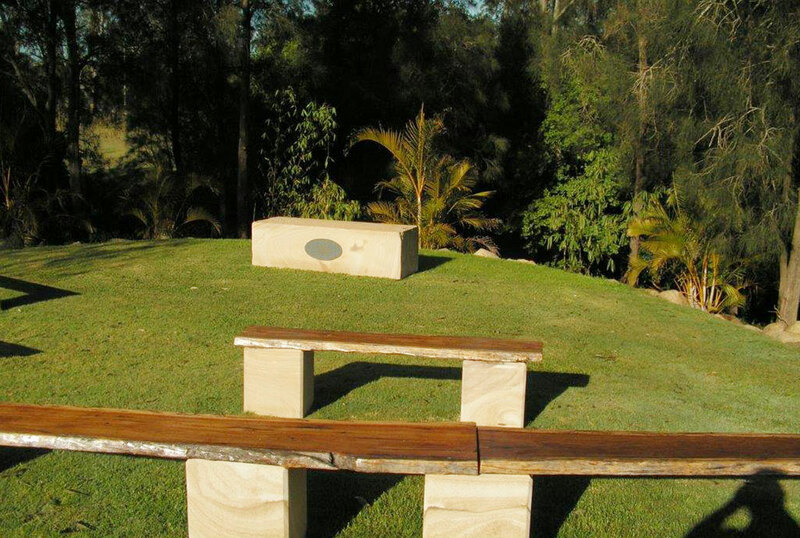 At Centenary Memorial Gardens we have created a very special outdoor Garden Chapel. 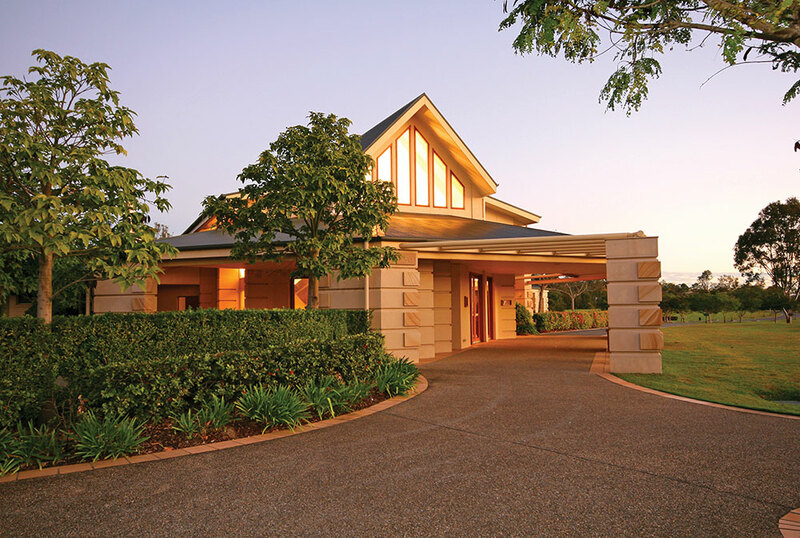 Our Garden Chapel provides an ideal area for intimate and informal services. 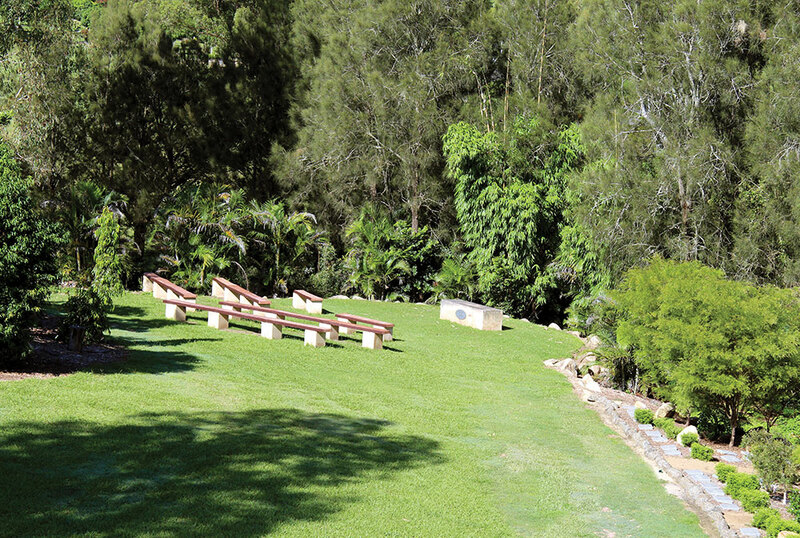 The Chapel is nestled between the Father’s Forest and the Forest of Angels and provides views of the surrounding hills and bushland. Kangaroos and other native wildlife are never far away. A sound system and shade are provided. When the Garden Chapel is booked, we also reserve the Federation Chapel, in the event of rain or unsuitable weather conditions. 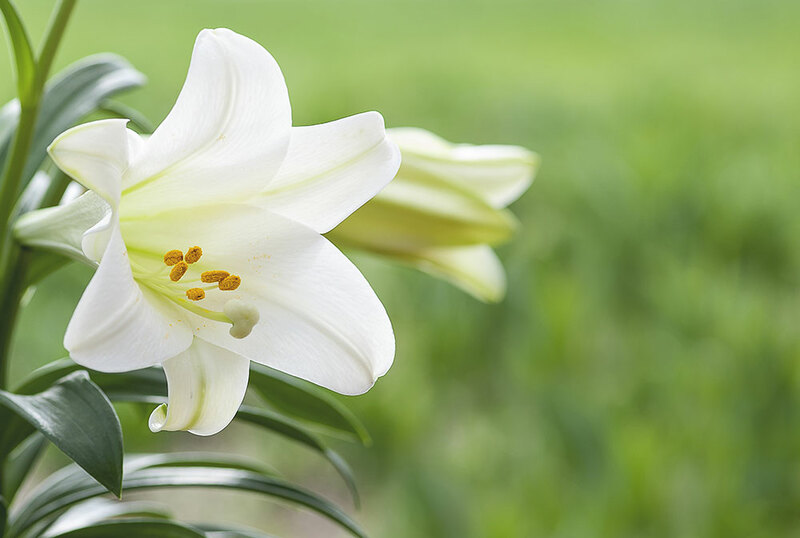 Following the funeral service loved ones can relax and spend time with family and friends in the gardens or our Refreshment Lounge, just a short stroll away. A slideshow presentation or reflections piece can be played during the service. This slideshow has the ability to be recorded along with the recording of the service. The format required is MP3 or MP4 format. We encourage you to attend the chapel prior to the day of the service to test the presentation to ensure it works on our system.